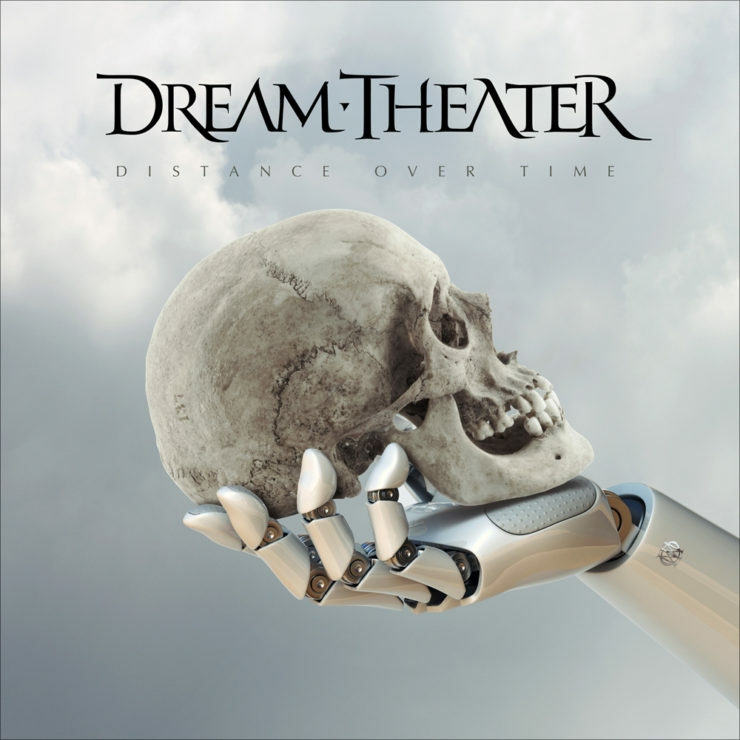 Dream Theater released their 14th album, "Distance over Time," which has a variety of songs and clocks in at over one hour for the 10 tracks. The album consists of 10 tracks clocking in at just over an hour. Each song is intricate and showcases virtuosic playing–a staple of the “Progressive Metal” genre of music. Vocalist James Labrie delivers a range of theatrics alongside guitarist John Petrucci’s complex riffs and blistering solos throughout the album. Most listeners will have to do the musical equivalent of a double take when listening for the first time to capture everything going on. Keyboardist Jordan Rudess shares in the shred with Petrucci while drummer Mike Mangini and bassist John Myung act as the rhythmic backbones that hold the songs together. The opening track, “Untethered Angel,” is by far the best track on the album. It encompasses everything that makes Dream Theatre great: it’s complex, fast and heavy. 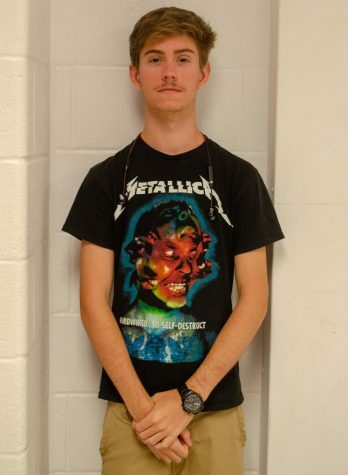 The second track, “Paralyzed,” has a touch of southern groove to it that is reminiscent of older styles of metal. The third track, “Fall Into the Light,” juxtaposes syncopated rhythm sections with flowy passages, while the fourth track, “Barstool Warrior,” is a dramatic rock ballad that tells the story of two lost souls who meet and fall in love. The album covers a lot of ground with “Room 137” rocking a huge sludgy riff that makes it irresistible to headbang to. Then “S2n” is one of the catchiest songs on the album and has one of Petrucci’s most interesting solos. With so much covered and a clear nod to their early days, the album also struggles in some places. Some of the songs dragged on longer than they needed to and the lyrical content was somewhat trite. However, these flaws did not detract from the overall quality of the album. Overall the album is an amazing piece of art that is a must listen for any prog fans and a good intro. For any newer fans. It deserves a 9/10.